As discussions emerge of a possible federal bailout to bring back to life the bankrupt city of Detroit, Sen. Rand Paul (R-Kentucky) warns that he won’t let Uncle Sam step in and save the faltering Motor City. 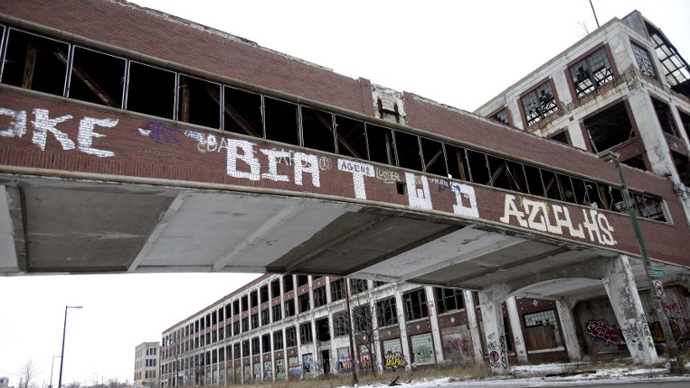 Detroit, the mid-western metropolis that one time was the fourth-most populated city in all of the United States, officially filed for bankruptcy last week after years of consistently dismal economic news. But as lawmakers in Washington weigh the option of lending a helping hand, the often out-spoken Sen. Paul says he’ll ensure this incident serves as a lesson to the rest of the US. “There’s some good things that come out of bankruptcy,” Paul said in a phone interview to Bretitbart.com last week from Iowa. “One is you get to start over. Bankruptcy lets you be forgiven of your debt. And you do so by getting new management, better management and by getting rid of unwieldy contracts, contracts that give you where public employees are getting paid twice what private employees are and things come back more to normal. That’s the way cities and businesses can recover." "I basically say he [Obama] is bailing them out over my dead body because we don’t have any money in Washington,” Sen. Paul added. Detroit isn’t the only major US city as of late to look towards bankruptcy amid dire times, but it is likely the most iconic of American locales to lose a battle to unpaid bills. Detroit at one point was among the most celebrated of cities due to its booming automotive industry and its contributions to modern music. After years barely inching by, though, Detroit followed in the heels of Stockton, California and Harrisburg, Pennsylvania last week by joining the list of large American cities unable to scrape up enough to save face. According to Paul, providing assistance from Washington to Detroit would send a sign to other cities experiencing similarly dismal condition. “Those who don’t have their house in order, who are teetering on disaster, will continue to make bad decisions. And by the way these [local and state budget choices] are tough decisions. I’m not saying they are all prescient and that it will be easy on everybody who works for the city or the state, but you need to make these decisions and the sooner you make them the better. If you wait to make them, it’s even harder on people,” he told Breitbart journalist Matthew Boyle. When Stockton, California filed for bankruptcy earlier this year in April, the city of 300,000 became the largest town in America to throw in the towel in the history of the country. 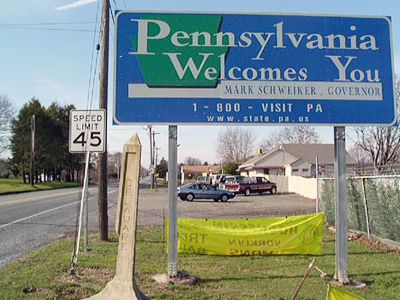 A little more than a year earlier, lawmakers in the Pennsylvania state capital, Harrisburg, elected to do the same after falling hundreds of millions of dollars in debt. 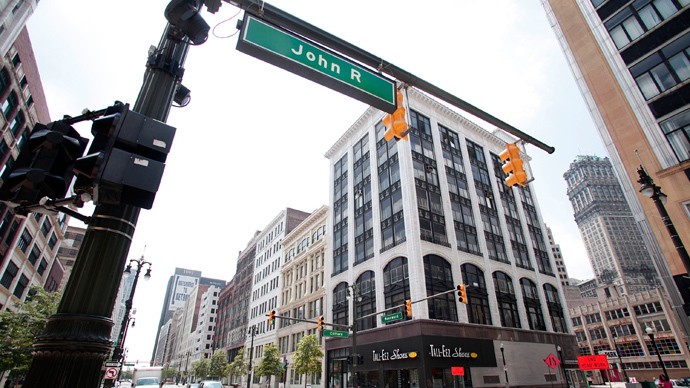 Detroit officially filed for bankruptcy last Thursday, although Ingham County Circuit Court Judge Rosemarie Aquilina said one day later that the process was illegal. “I have some very serious concerns because there was this rush to bankruptcy court that didn’t have to occur and shouldn’t have occurred,” Judge Aquilina said. Monday morning, Judge Aquilina adjourned a hearing on the future of the bankruptcy filing until July 29, The Detroit News reported. 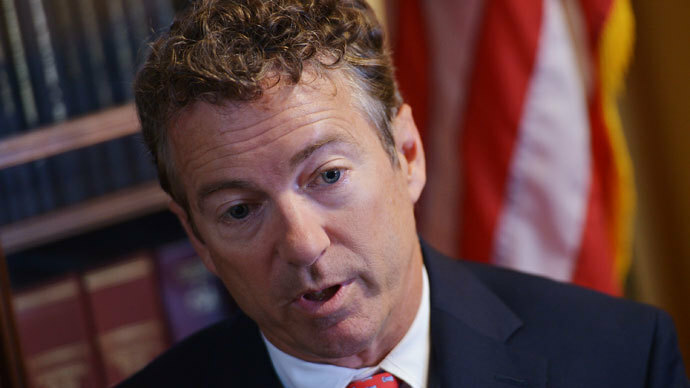 Meanwhile, Sen. Paul — the son of former congressman and presidential hopeful Ron Paul — continues to be floated as a potential candidate for the GOP’s nominee in the 2016 presidential race.